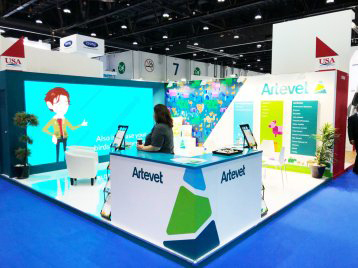 Varista Designs provides a fully customized approach to exhibition stand presentation. We provide full project management, contracting services, all graphics work, and also onsite technical assistance. 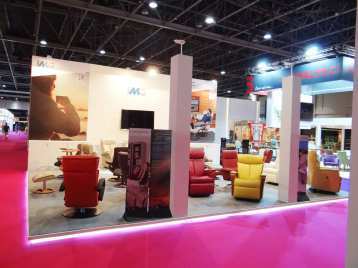 Varista Designs also provides a customized approach to corporate stand contracting. 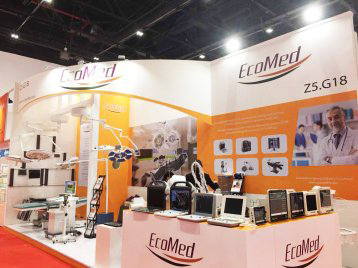 We have expertise in the presentation of stands and we work directly with exhibitors to give entire layouts, designs, models, and building services. 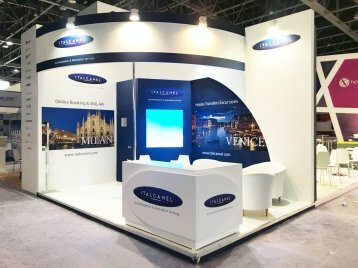 We also provide worldwide exhibition management services, including show designing and contracting, complete technical venue coordination, mounting and dismantling, and exhibitor relationship management. Using strong graphics is one among the best approaches to attract the people. Solid designs essentially mean clear, uncluttered pictures and text. 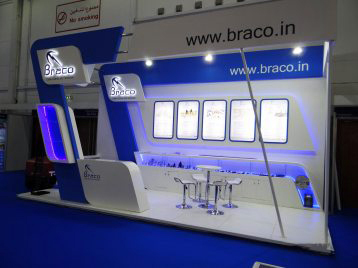 Varista Designs uses graphics to make stands look greater and to enhance the beauty of booths. 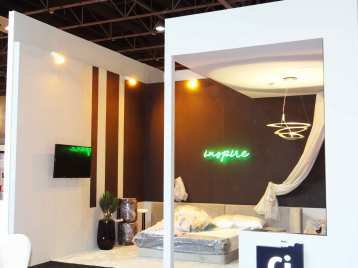 With minimal cost and time, we can use simple and elegant furniture to change the entire look of a stand. 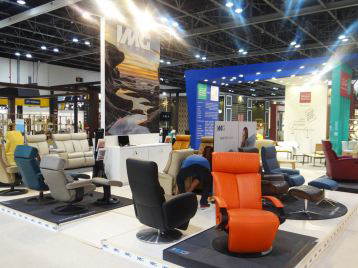 Our specialized designers will help you select the necessary pieces of furniture which suit your exhibition stand. There are different types of podiums or counters available in the market that can be used for reception and also for product display. Attractive podiums will draw great attention to the brand. Varista provides custom counters and podiums with graphics which clients can choose from. 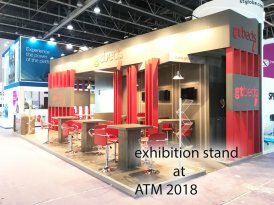 We have expertise in building uniquely crafted exhibition stands/stalls. 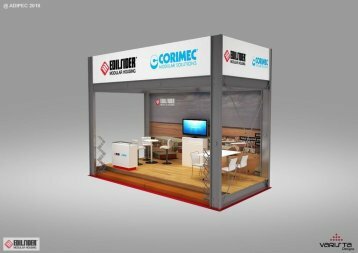 Our qualified Exhibition stand builderswill meet your individual determinations and showing needs. 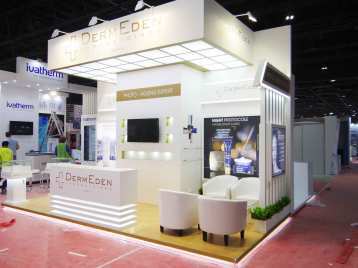 Our team of experts have broad experience and knowledge in the field of exhibition stand building. We ensure that your dreams will move toward becoming reality. 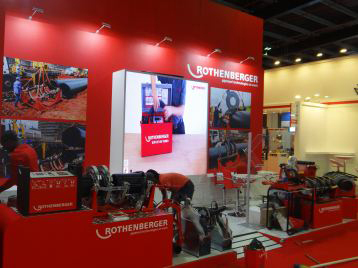 Stages associated with exhibition stand outlining and fabrication are: Brief Requirements -Exhibition Stand Design-Exhibition Stand Production – Exhibition Stand Build-up On Site – Supervision -Installation-Dismantling after the show and removal from the site. 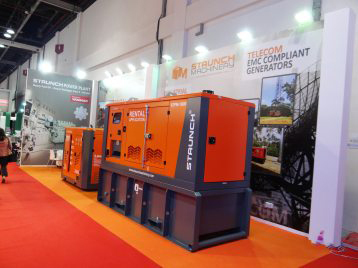 Our professional group of exhibition stand management and our production team handle the undertaking from conception of the stand to the full execution of the presentation stand, which incorporates… … Exhibition stand outline, Pavilions, Shell plot providers Dubai, Design endorsement from Exhibition Organizers, Electricity requesting, Coordinating and filling or every obligatory shape for the exhibition, Flooring, Carpeting, Lighting, Truss and truss lights, Rigging, Graphic Printing, Country Pavilion, Panamist Water Roller Painting, Shell Scheme Structures, Customized Stands, High Glossy Deco Painting, Furniture Renting, Audio/video Renting and in location technical help for all the displays. Audio and video recording devices. Other than presentation stands, we have likewise leased audio/video for conferences, trade shows, award nights, gala dinners, product launches and many more events. Our range of equipment incorporates PCs, workstations and IT gear, iPad booths, LCD screens, receivers, PA and sound gear, projection screens, consistent plasma dividers, information projectors and other introduction and gathering gear. Varista Designs is a leading organisation which focuses mainly on interior designs, exhibition stand and also kitchen designing. We are a disciplined consultancy firm that stands with client and offers innovative ideas and experiences. P.O Box: 62484, Office No: 105, Block No: 5,Dubai Design District Tecom, Dubai, UAE.